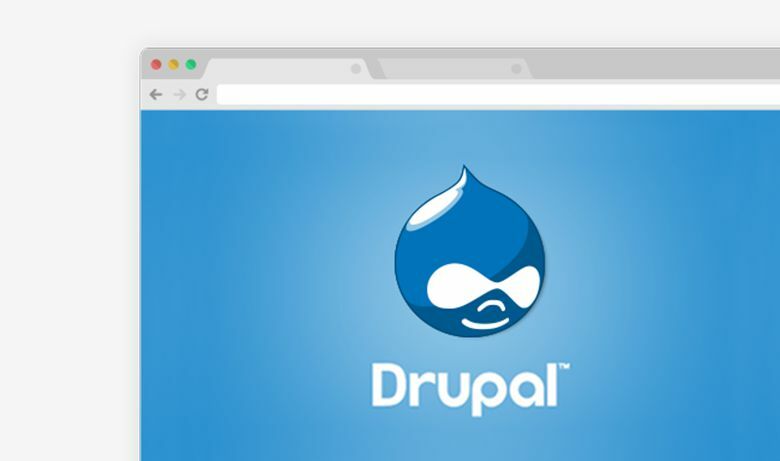 Developing a tailored CMS in Drupal, integrating various external services to it, giving it a multi-device basis and visually redesigning user experience already fixed internally in advance, these were the requirements faced by Paradigma when performing this project. One of the qualities of Paradigma in tackling a project is the abiity to adapt to the specific needs of the same, in each case being something unique and different. The user experience and visual design are two distinct parts that have a strong relationship with each other, both being equally important in the development of a project. 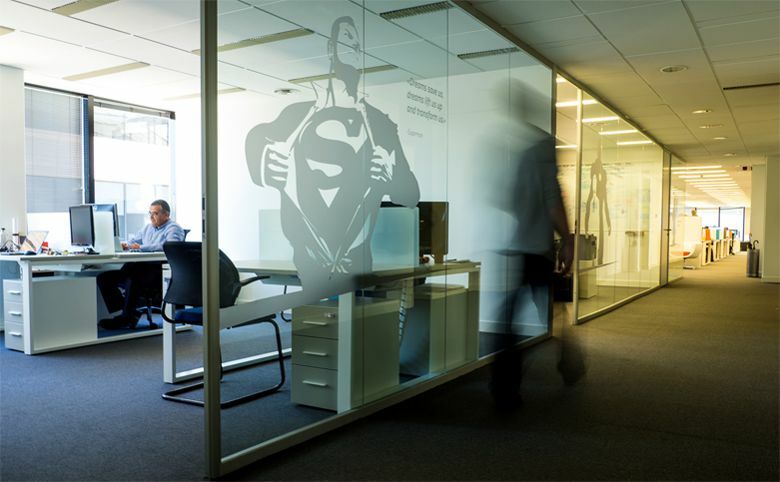 With Unidad Editorial having virtually closed prototypes, Paradigma had to do work study and adaptation to provide a graphical solution consistent with previous work. Another vital requirement for the success of the project was the need for a site that suits mobile devices, since traffic from mobile or tablets is increasingly high. Paradigma made the necessary adjustments to the user experience, the design of specific elements and the corresponding multi-device responsive layout. 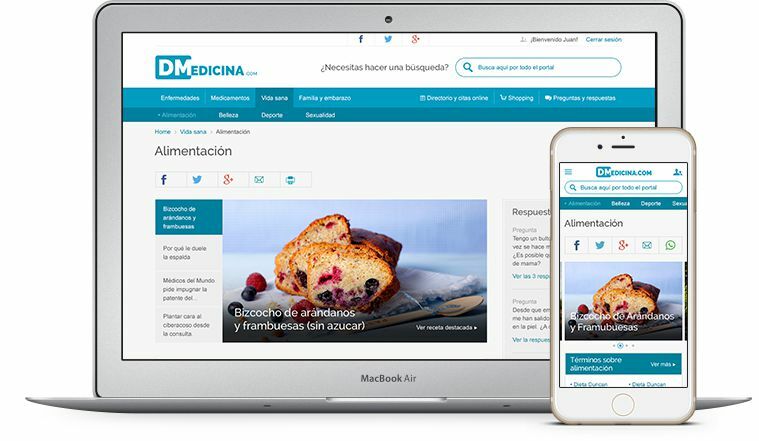 As DMedicina is a site based on content and advertising, Paradigma team developed a CMS that meets customer needs and has the necessary technology. Easy to manage, simple to edit and upload information, incorporating tailored advertising, collecting data from many services are some of the technical features offered by the manager developed for DMedicina.